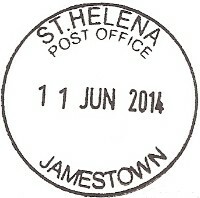 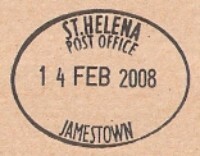 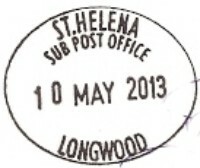 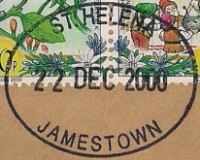 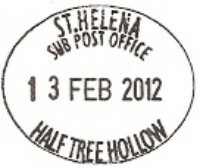 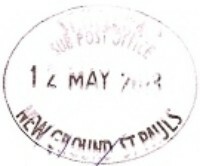 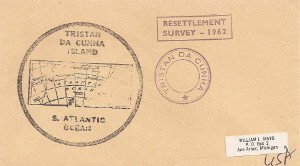 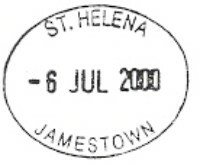 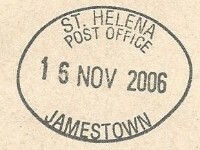 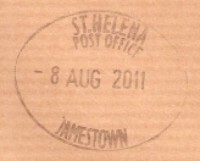 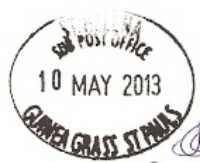 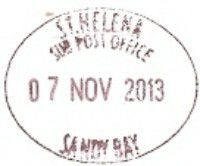 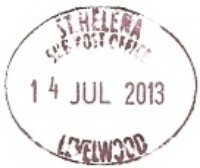 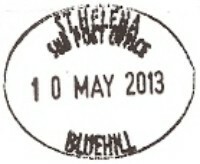 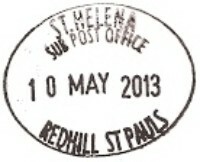 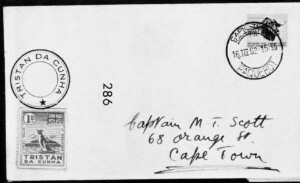 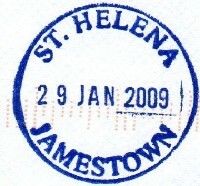 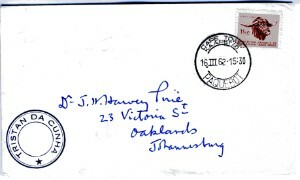 Postal datestamps of St. Helena since 2000 - still under construction - all support is very much appreciated - if you know of other postmarks or of other date of usage, please write to the Webmaster, thanks! 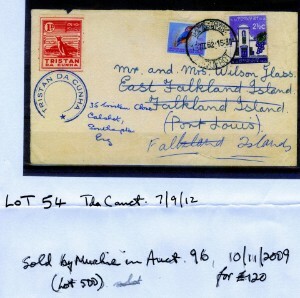 15 MR 2000 - only in 2000 ?? 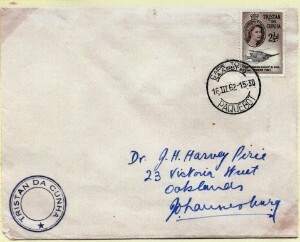 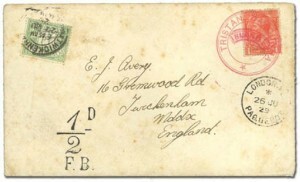 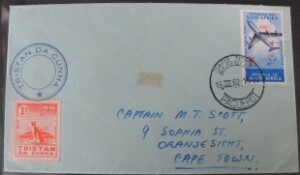 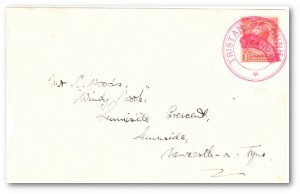 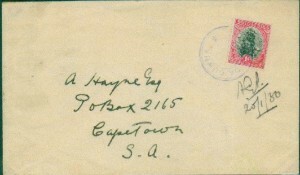 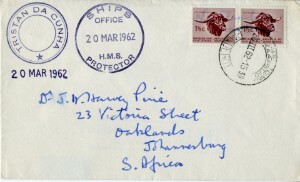 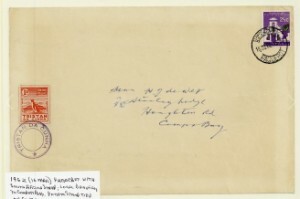 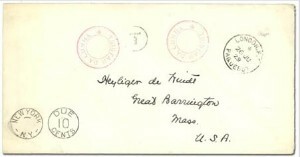 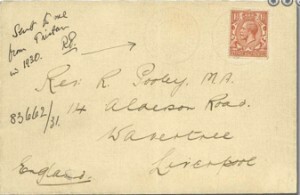 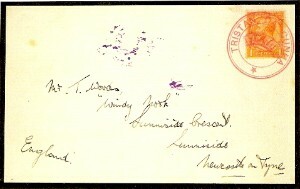 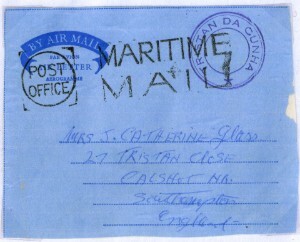 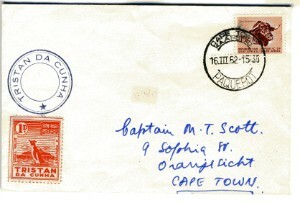 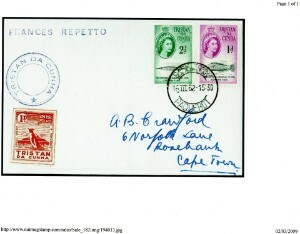 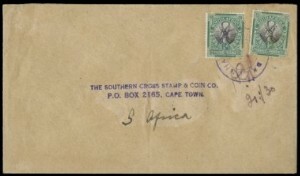 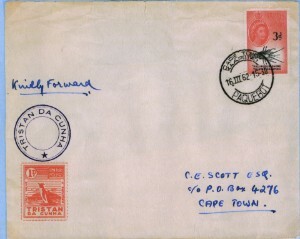 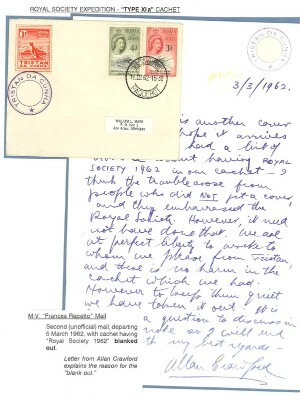 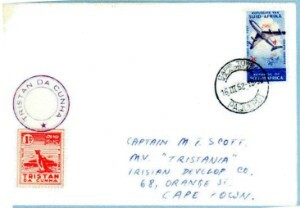 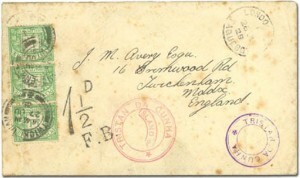 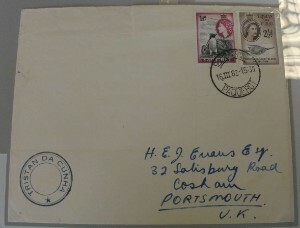 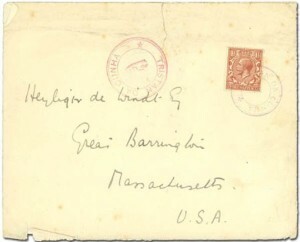 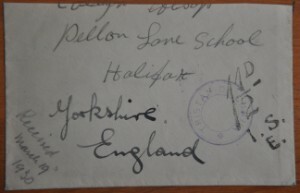 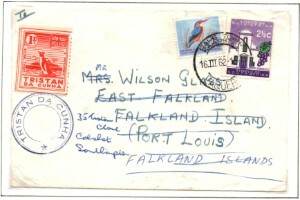 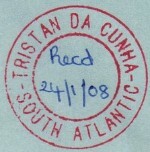 SIG TDC2 Project of Mike Faulds to collect all known covers of the Royal Society Expedition, 2nd Mail (M.V. 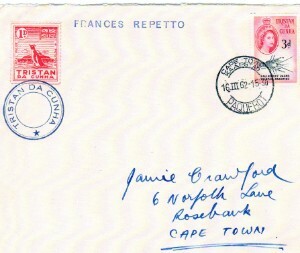 Frances Repetto). 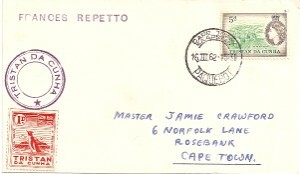 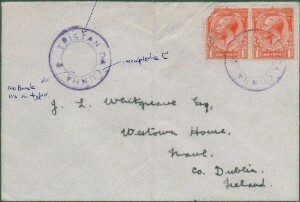 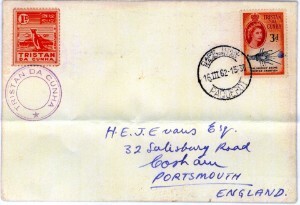 If you have a RSE 2nd Mail cover in your collection, which isn't listed below, please be so kind to send a scan or a copy to Mike Faulds. 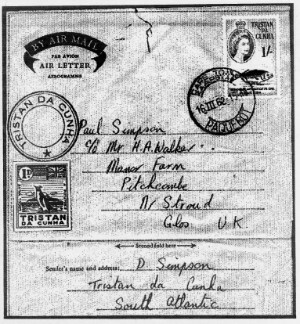 If you want to see such a cover in connection with the whole Volcano Period please go to the webmaster's home page Tristan da Cunha >Volcano Period. 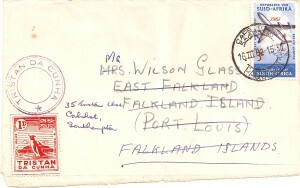 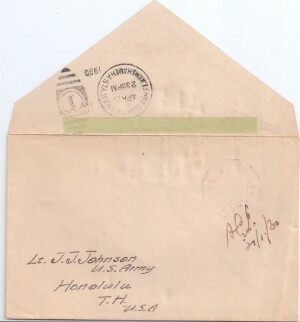 1 January 1952 - ?